Fall trends. Some are hanging around from Summer and some are new to this year. With the changing seasons, I always shop at Nordstrom first. I know they'll have the newest trends to chose from. Hello cooler temps (thank heavens!). I can finally start to ease into wearing the Fall pieces I've been adding to my closet. And I'm excited about the many Fall trends. Here are 3 of my favorite trends that I'm embracing for Fall. 1. 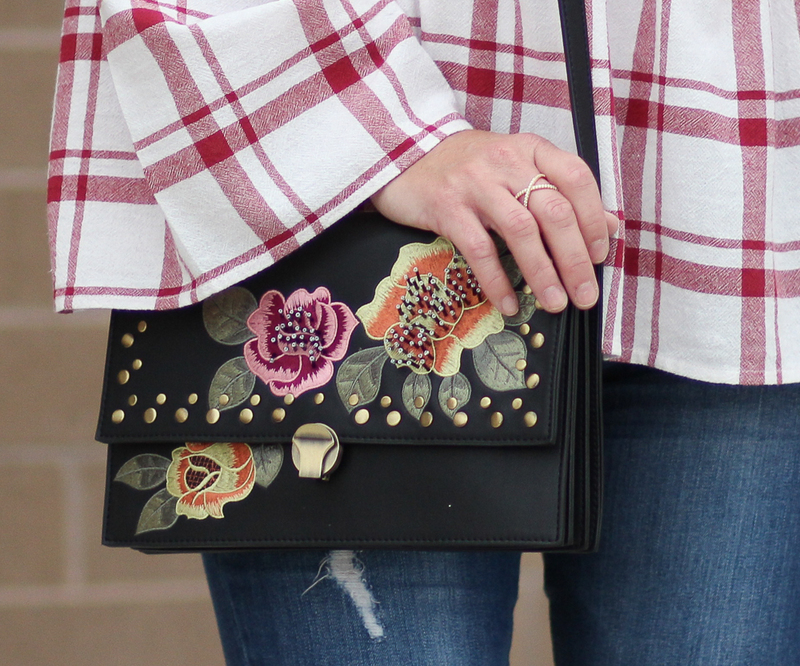 Embroidery - Embroidery was huge all Spring and Summer, and it's still going strong for Fall, so I was so happy to find this pretty floral crossbody to add to my closet. I love the florals in Fall colors against the black. Nordstrom has a huge selection of embroidered and embellished bags for Fall, at all price points. We all know how adding and changing your accessories can turn an 'ok' outfit into something that really stands out. Handbags are one of the easiest ways to do that. 2. Plaid - Of course, plaid and Fall go perfectly together. This includes plaids, checks and gingham. It's a trend I'll never get tired of!! 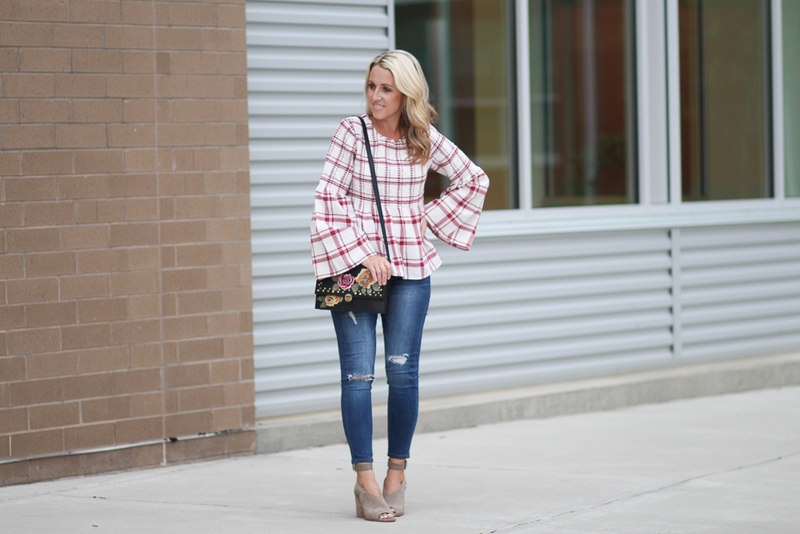 I love the smocking and bell sleeves of this plaid top. It also comes in a pretty navy. Nordstrom has a huge selection of Fall plaid for you to shop. 3. Red - Red is one of the color trends for Fall. I'm not sure how I feel about this one. Red isn't one of my go-to colors. I like it in this plaid top though because it's not overwhelming and it's a toned-down red. If you want to add red to your Fall closet, you can always start with a bright red bag like this one. What trends are you excited to see for Fall? Click on the images below to shop my Fall trends look!! Thanks to Nordstrom for sponsoring this post. All opinions are my own. So cute! I wish it would start cooling off here. At this point, I've got more Fall clothes than there will be Fall days! I've had that bag in my wishlist, love to see it in person! Love this fun Fall look! That is just the cutest top! Headed over now to buy it! Love how you've styled it! You nailed the three trends so well! I definitely need a bag just like that one, love the embroidery on it! Wow you look adorable! I love the plaid top and those jeans are just perfect! I'm swooning over this bag! This top is such a fun piece for fall - I love the shape! What a perfect transitional top! 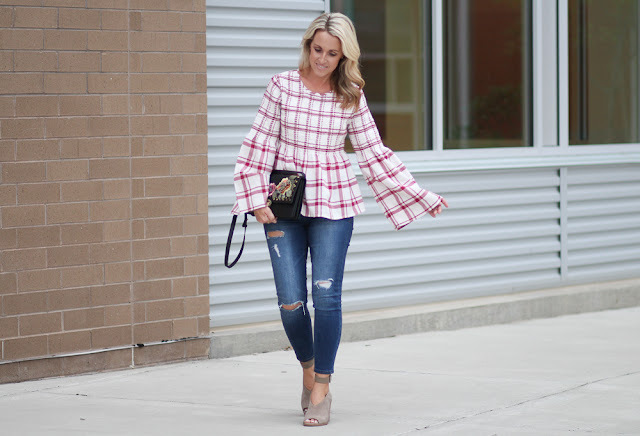 I love the lighter-colored plaid style with the bell sleeves! I always love plaid in the fall! Your top is so cute, I'm a sucker for a top with a little drama! NIceee! Have a lovely day! This top is so cute!! I love the plaid and LOVE those sleeves!! I love that bag! I'm dying over that embroidery! I love the embroidery trend! I am also loving that top! YES to all of these trends! that bag is adorable btw! I just love that top! The fact that it has red, it's plaid, and it's got gorgeous statement sleeves makes it a must-have! Seriously the cutest fall outfit! I kinda want to wear this outfit pumpkin picking in the fall! So cute girl! This top is cute! So fun! Obsessed with that top and bag!!! I love those shoes! That top is so cute, I love the sleeves and plaid together. Those jeans are such a nice wash, I've been wanting to get a few new pairs of jeans for the fall. I'm so glad red is in - it's one of my fave power colors!!! 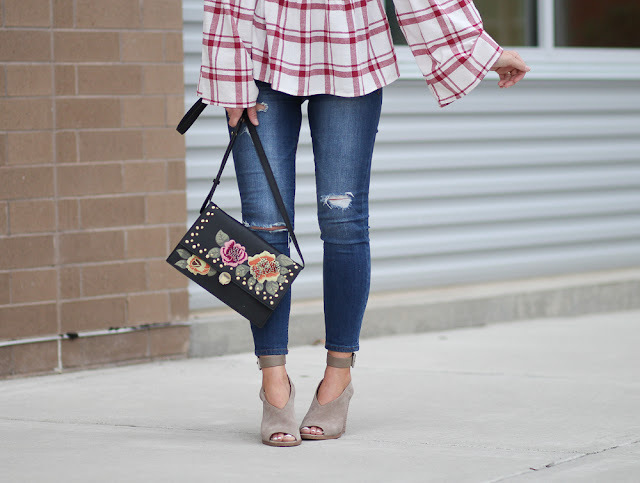 I love the embroidery trend, such a great way to transition into fall! 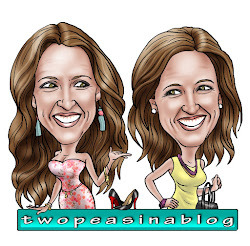 So excited about all of these trends! So cute! 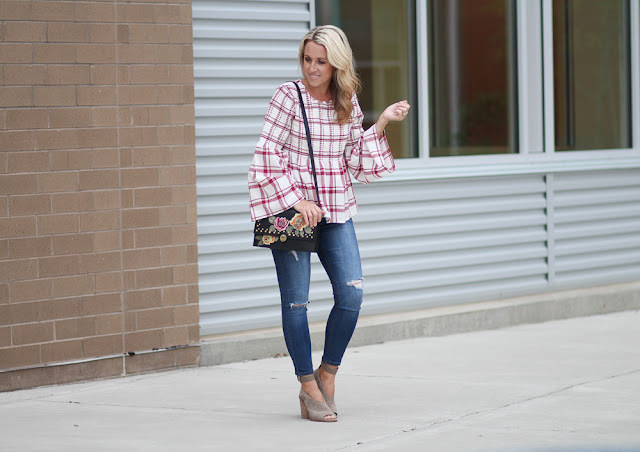 such a great transition top for fall!! love all three of those trends! I definitely need more plain in my life! you look gorgeous!